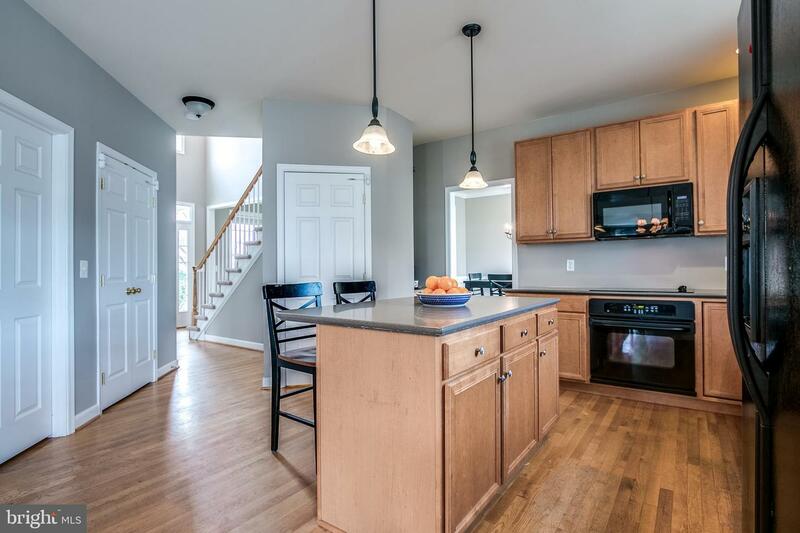 Welcome to this beautiful, turn key, 4 bedroom, 3.1 bath home located in the highly sought after Hartefeld community! 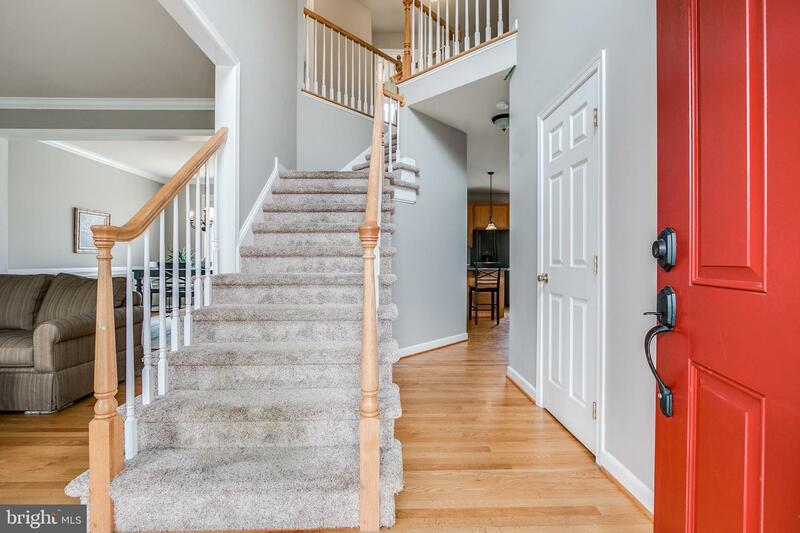 Walk up the lovely landscaped front pathway onto the inviting front porch and into the sun filled two story foyer. 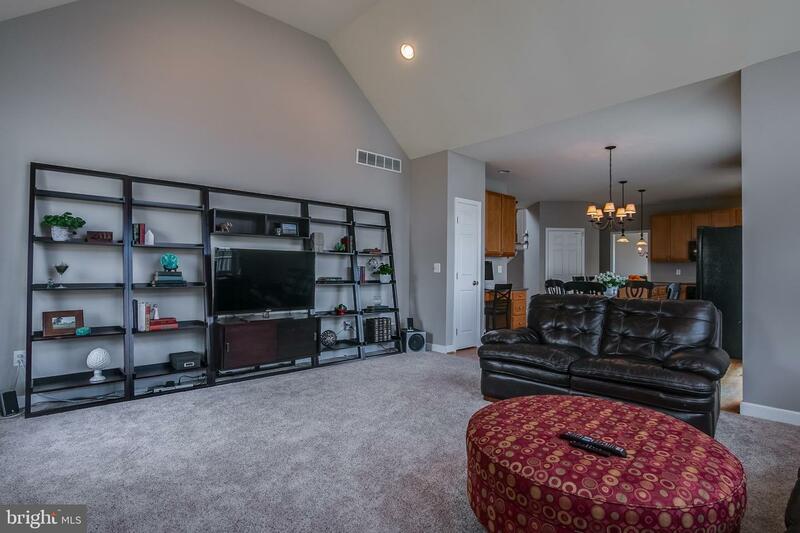 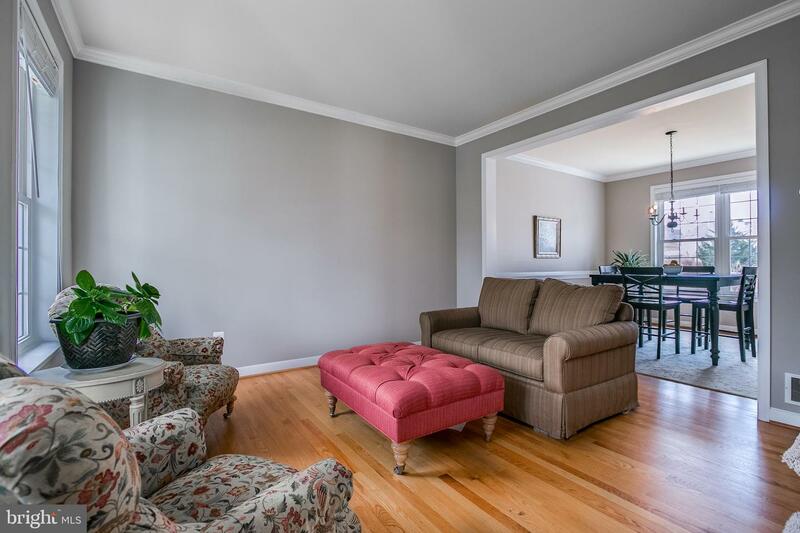 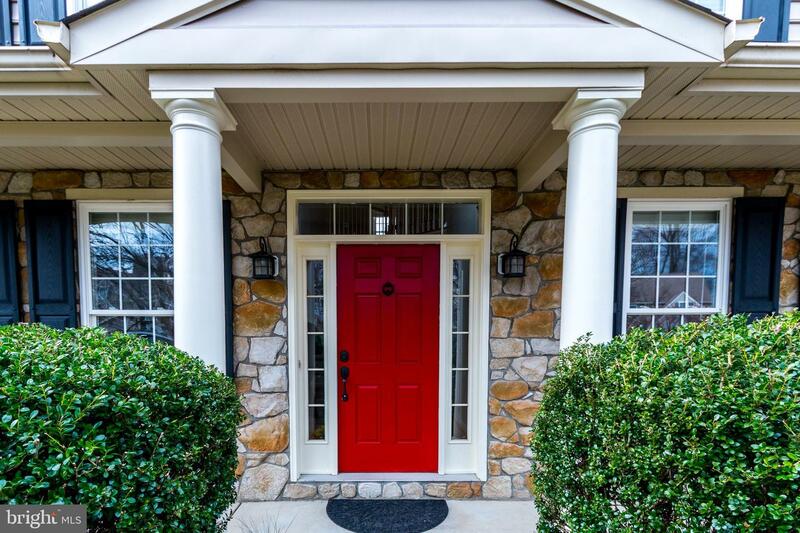 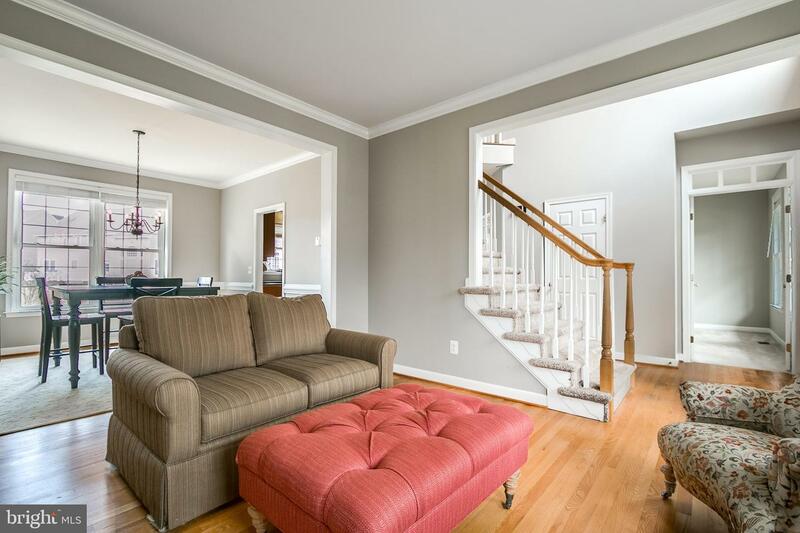 The entryway is flanked by a warm and cozy living room featuring hardwoods and crown molding and a private office space. 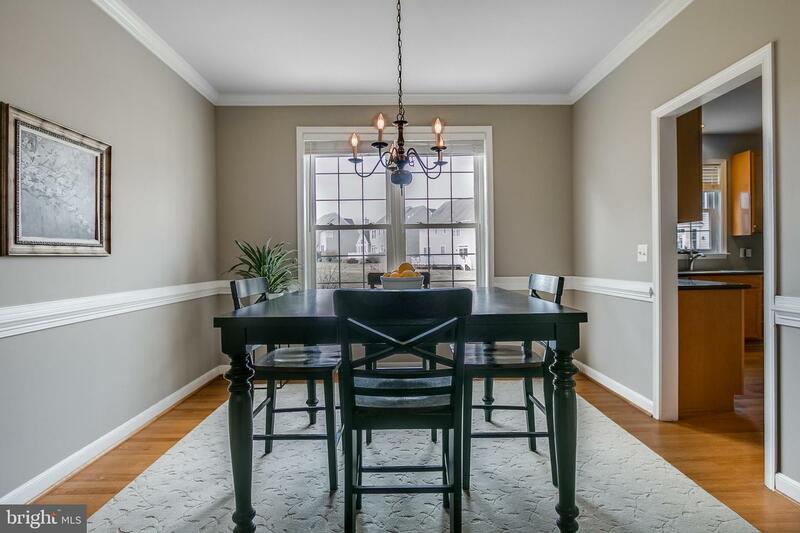 The living room flows into the dining room which is filled with natural light. 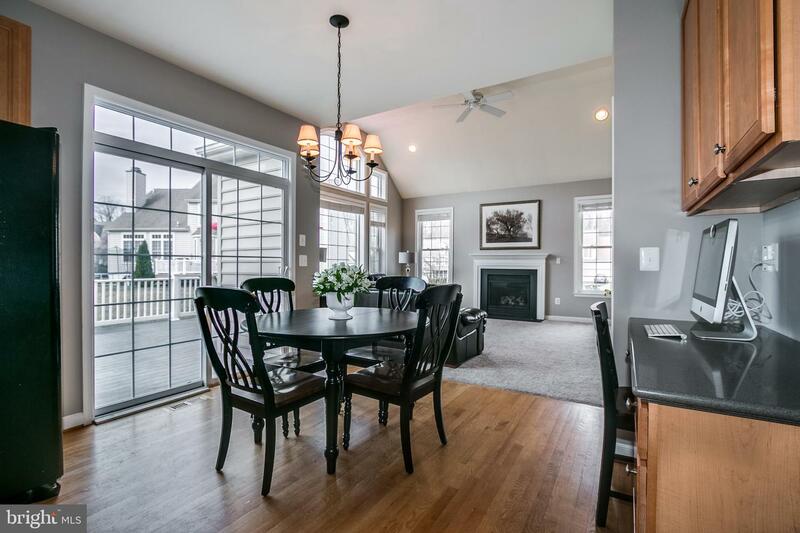 The open floor plan leads you to the kitchen and adjoining, spacious family room with cathedral ceiling and fireplace. 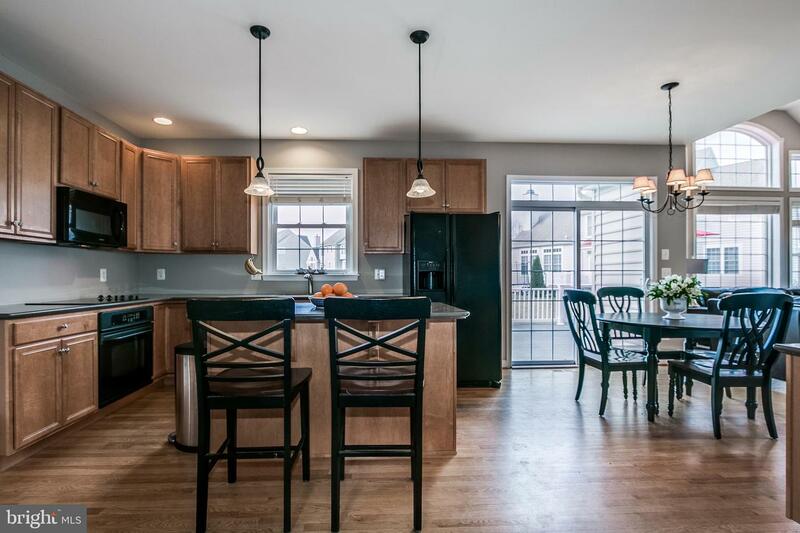 The eat-in kitchen with island features sliding glass doors that lead to a large deck, yard, and open common space. 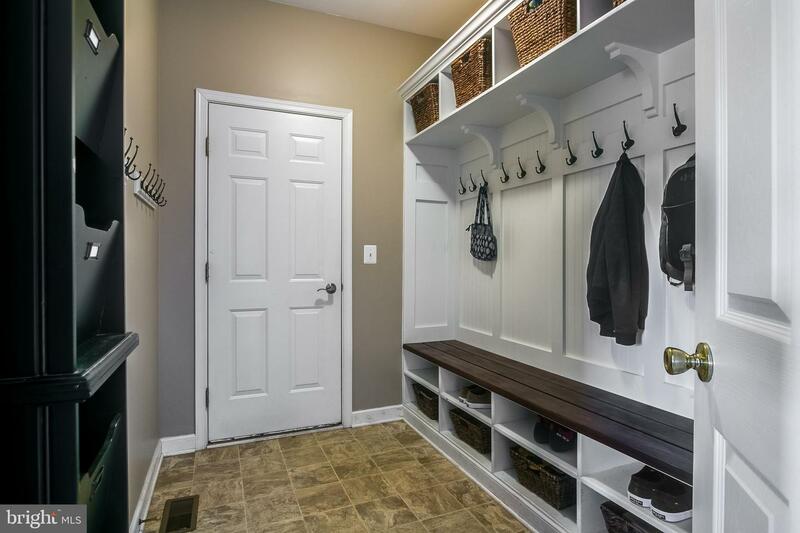 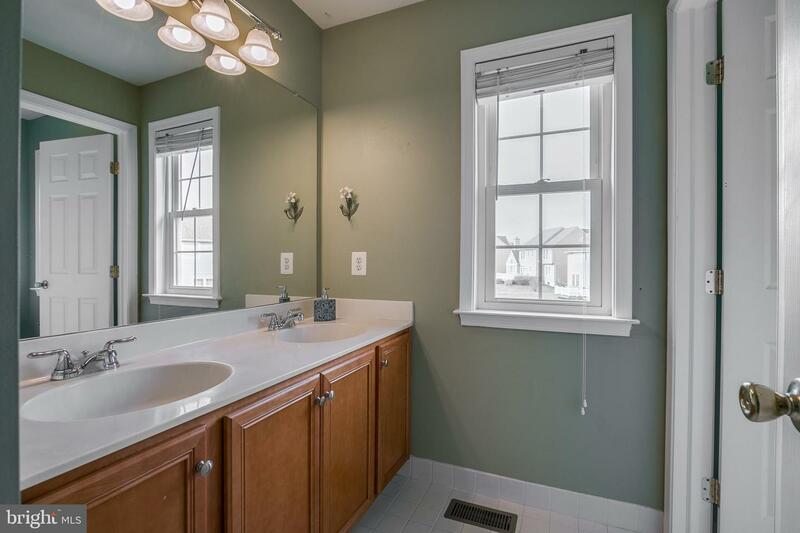 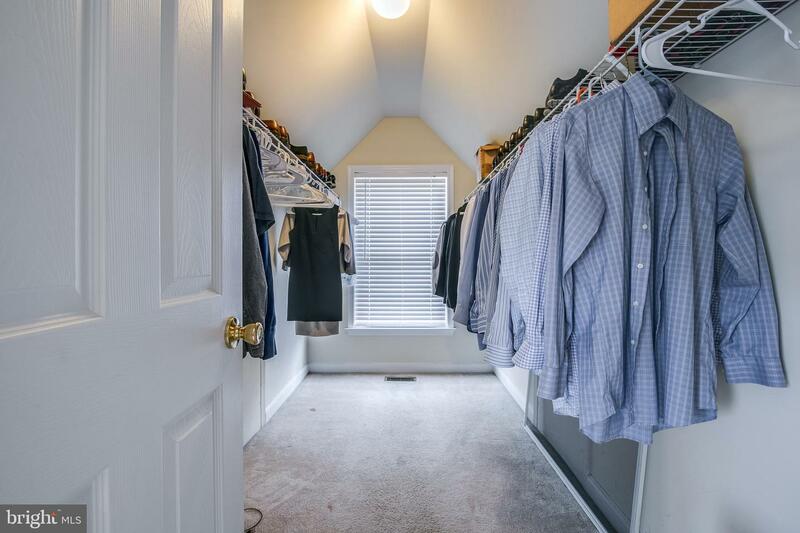 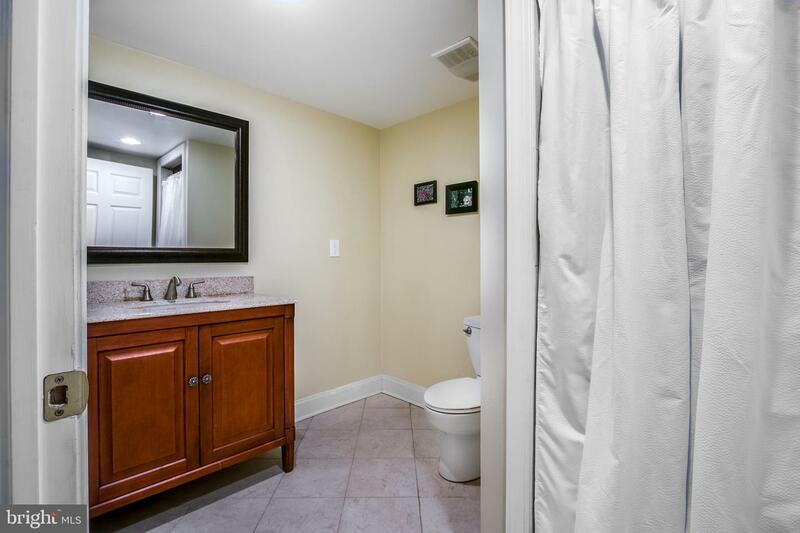 The first floor also offers a half bathroom and custom mud room with ample storage and access to the two car garage. 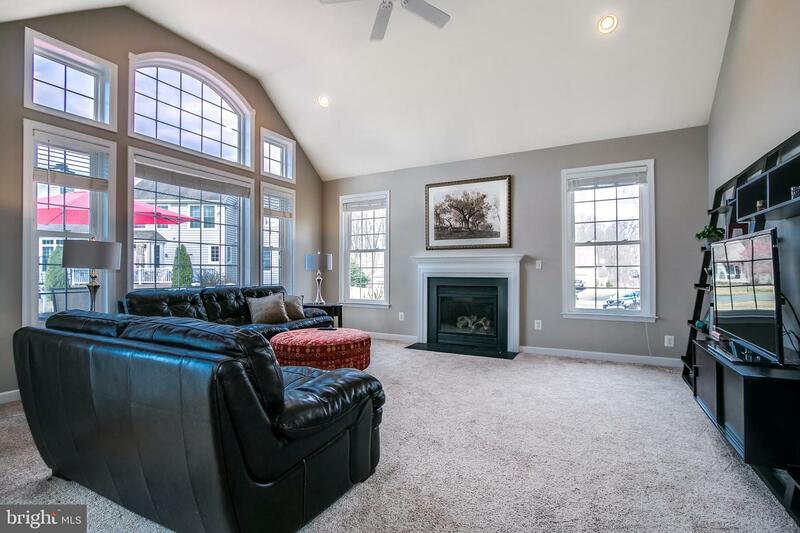 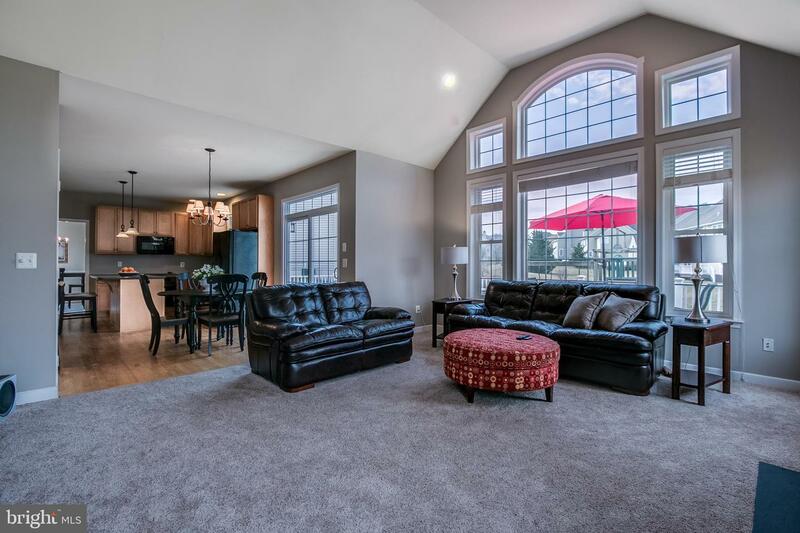 The 2nd floor hall overlooks the entry adding to the openness and natural light you experience in this home. 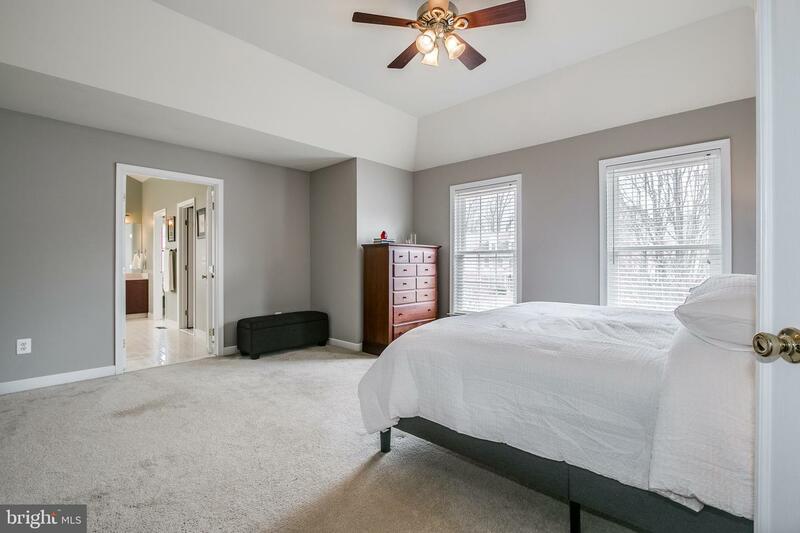 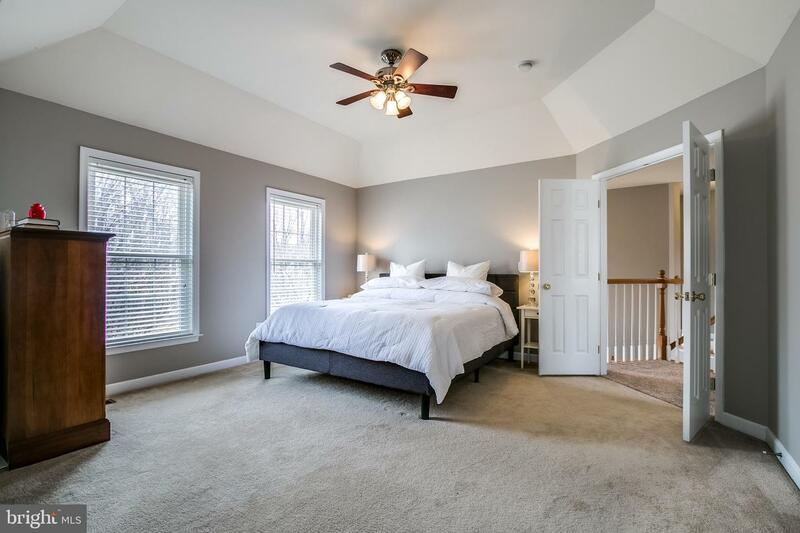 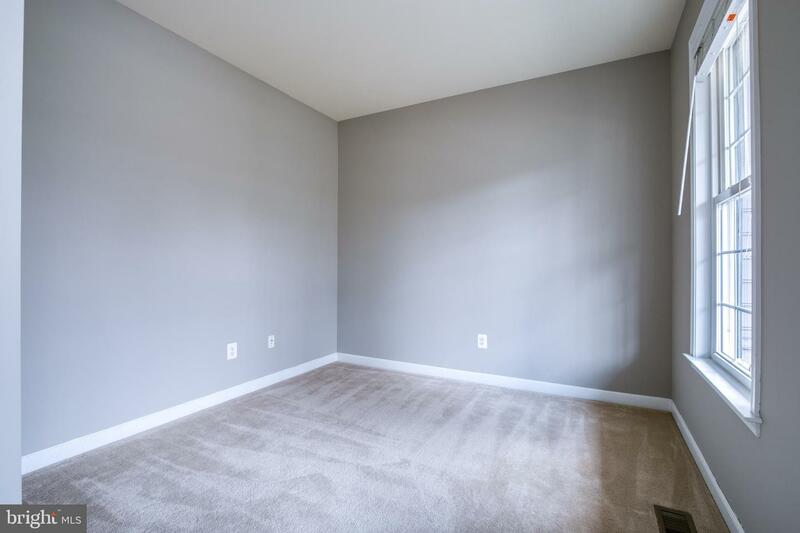 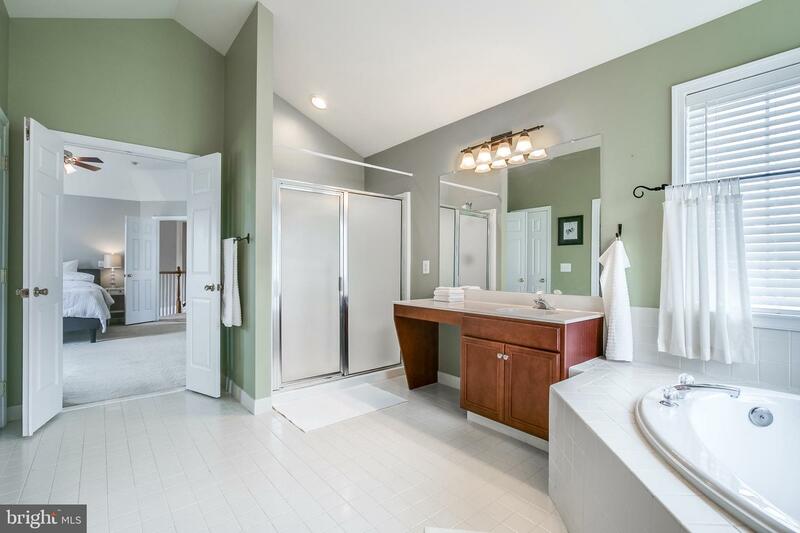 The master bedroom has a large walk-in closet and master bath with stall shower and soaking tub. 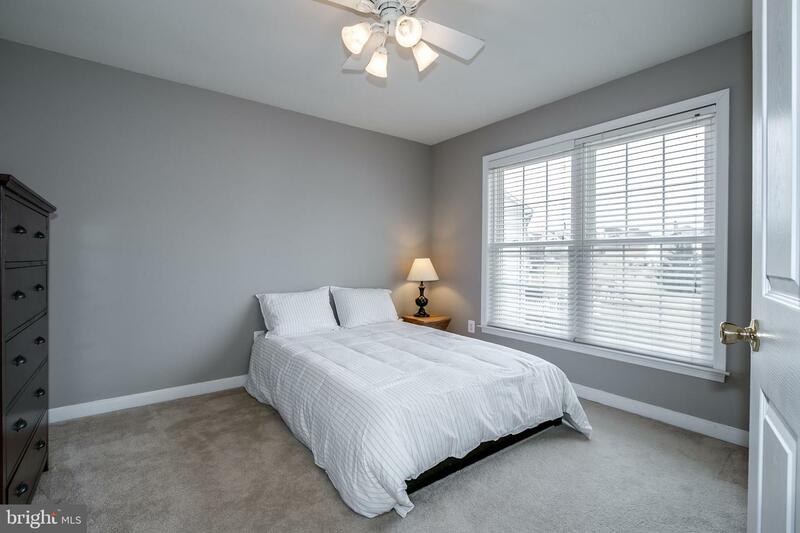 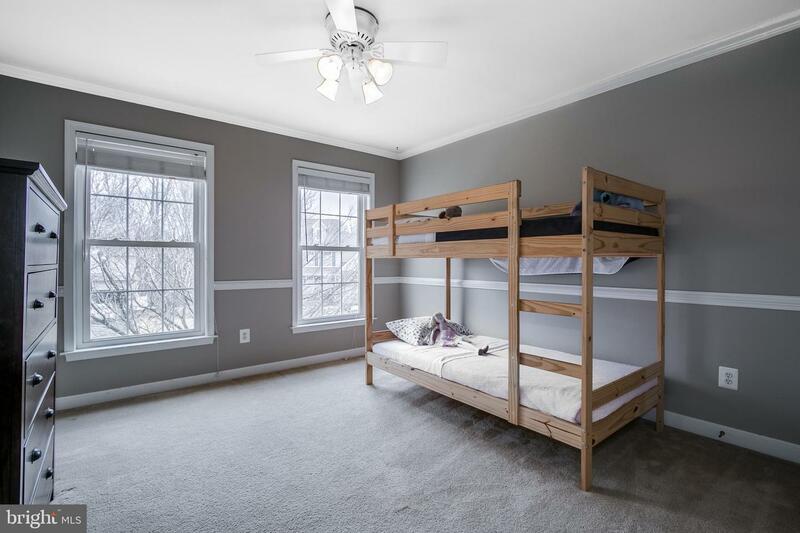 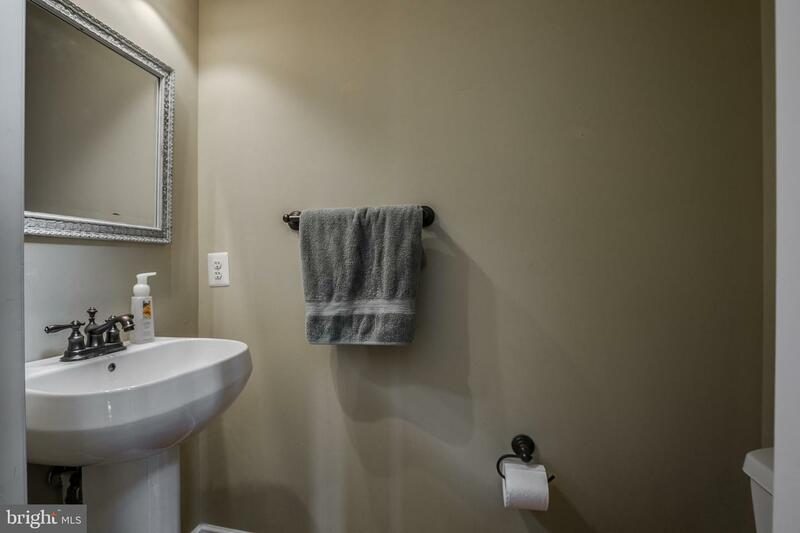 Three additional, spacious bedrooms and shared hall bath round out the second floor. 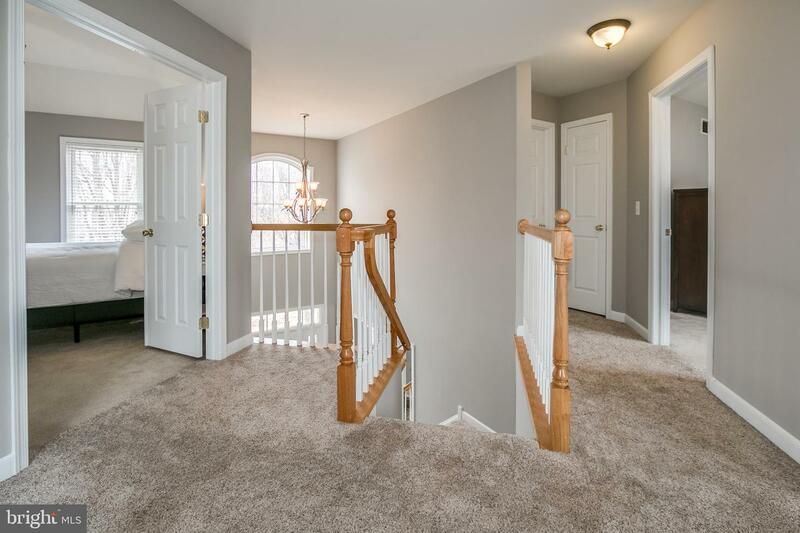 Upstairs is fully carpeted. 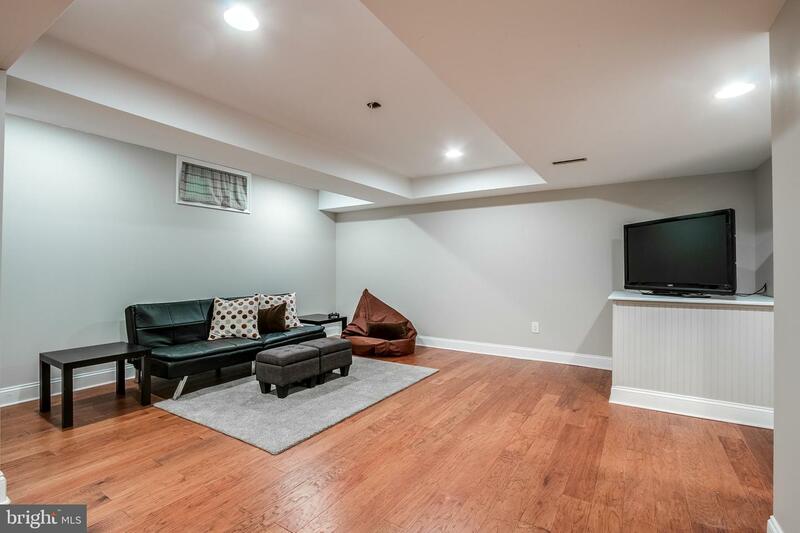 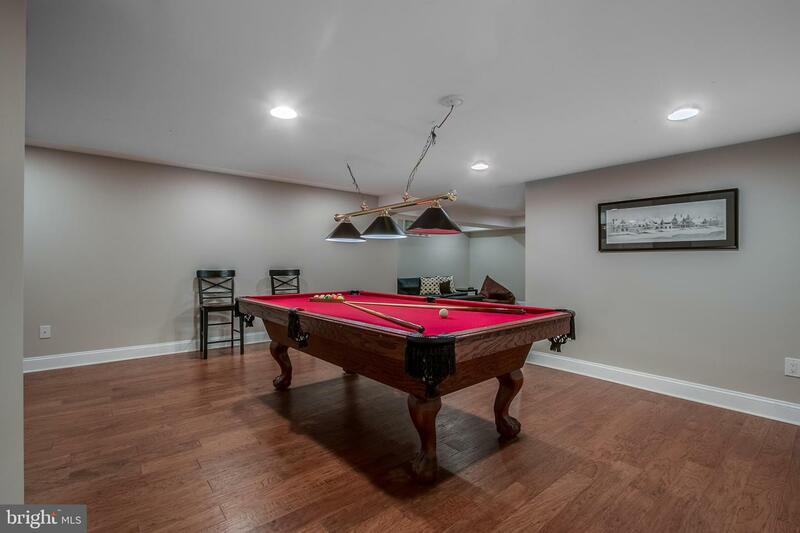 The basement is fully finished and great for additional family space, home gym, or anything you can imagine. 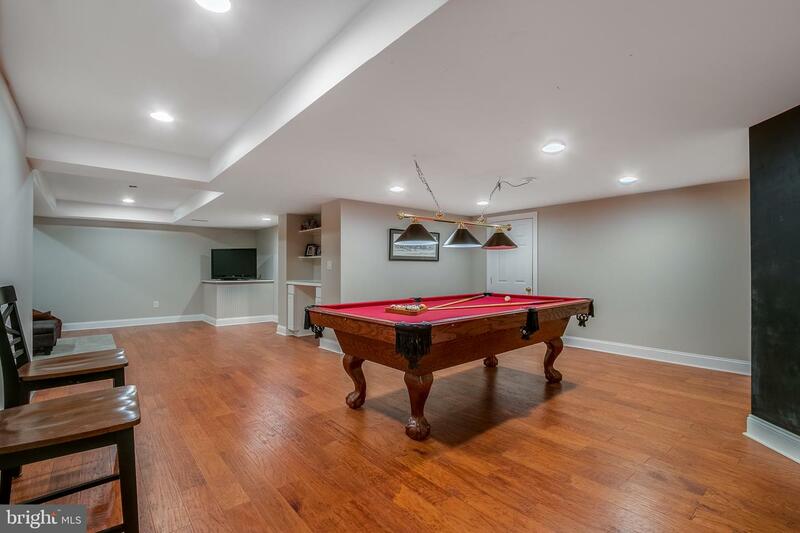 The basement includes a full bathroom and bilco doors to the outside. 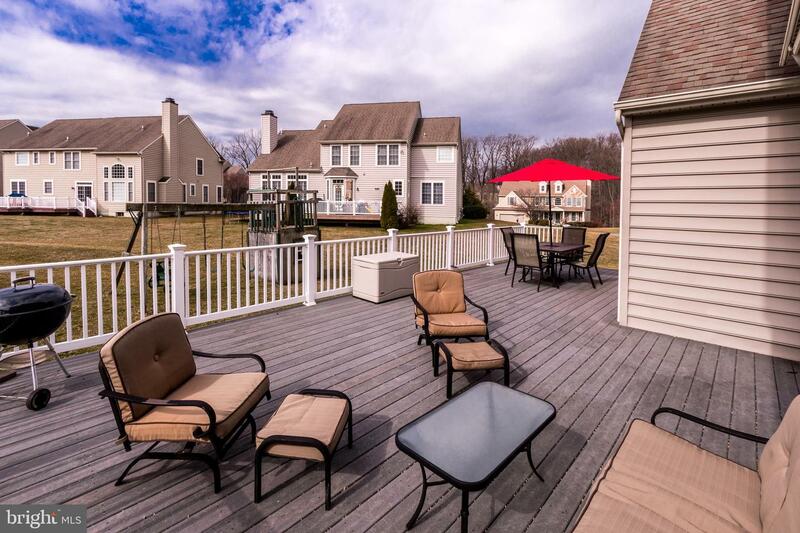 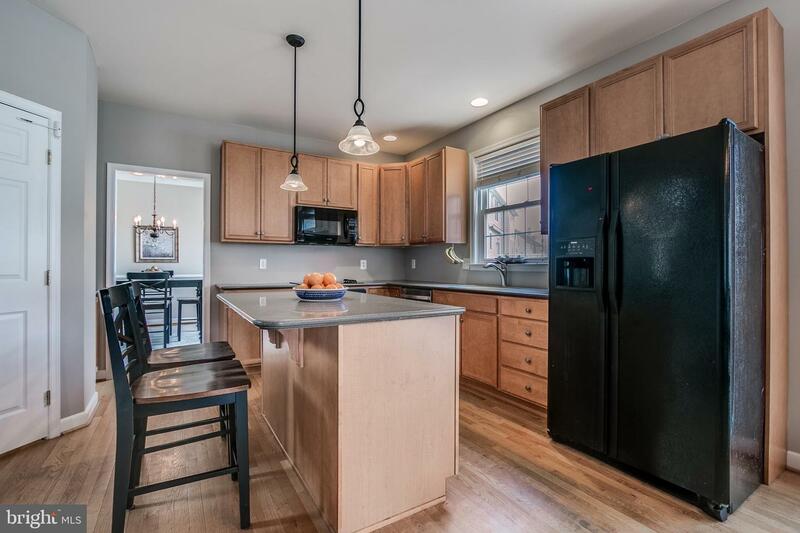 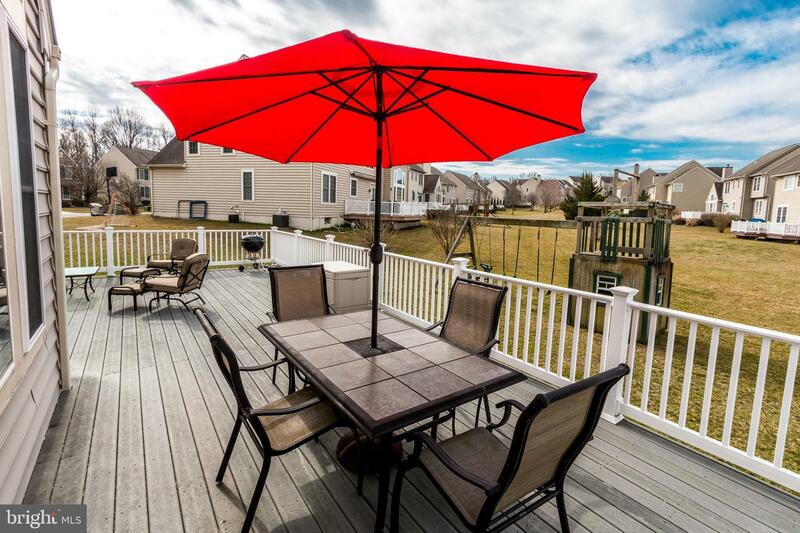 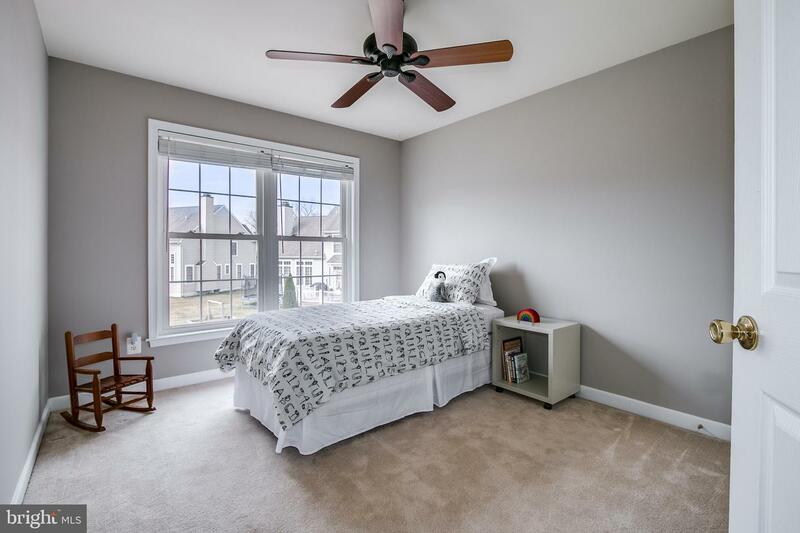 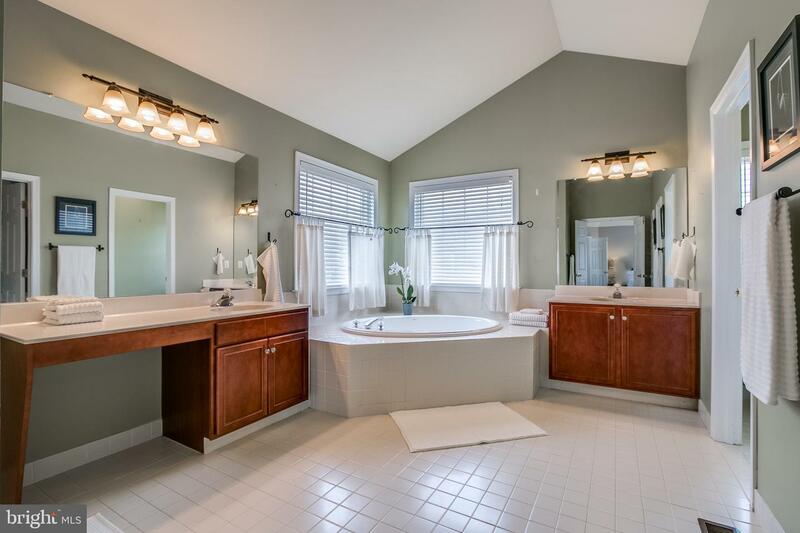 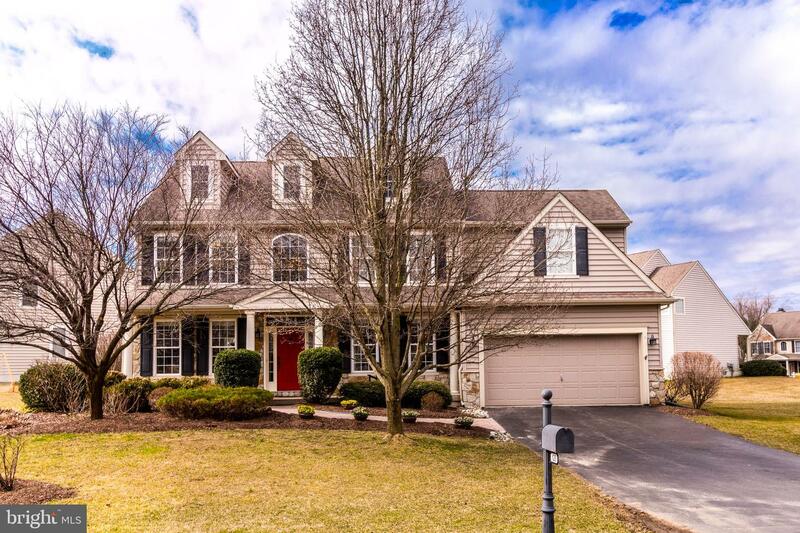 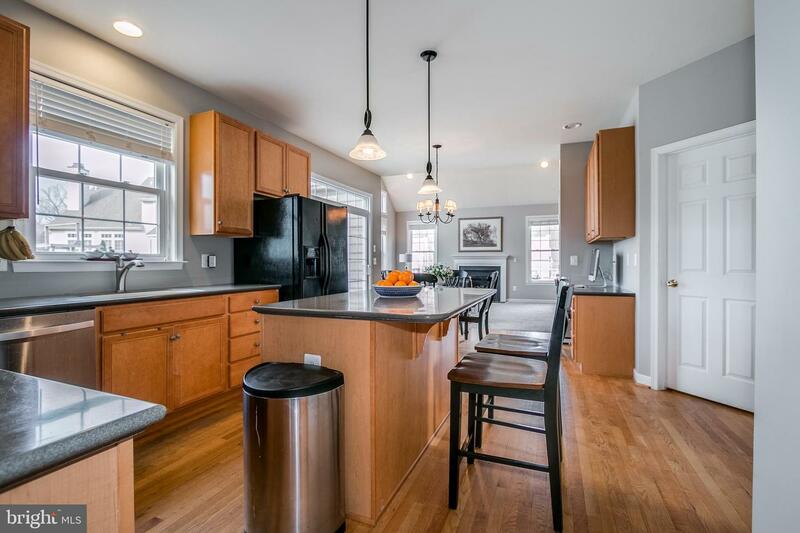 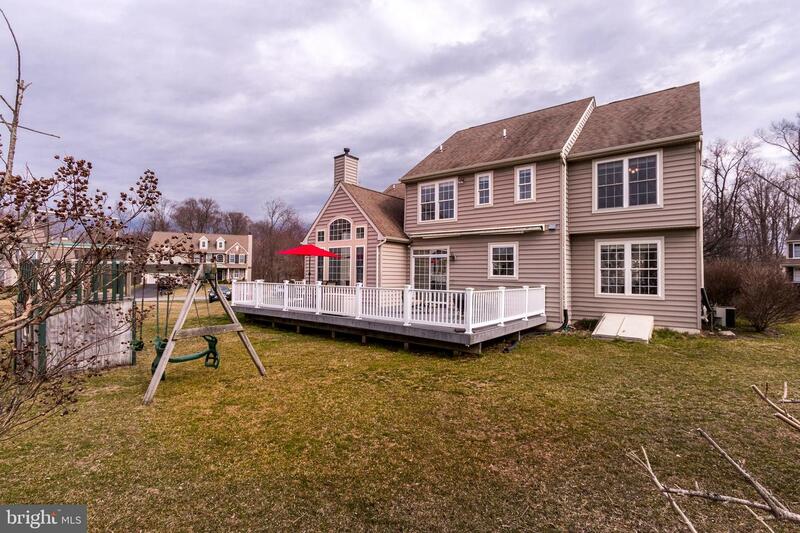 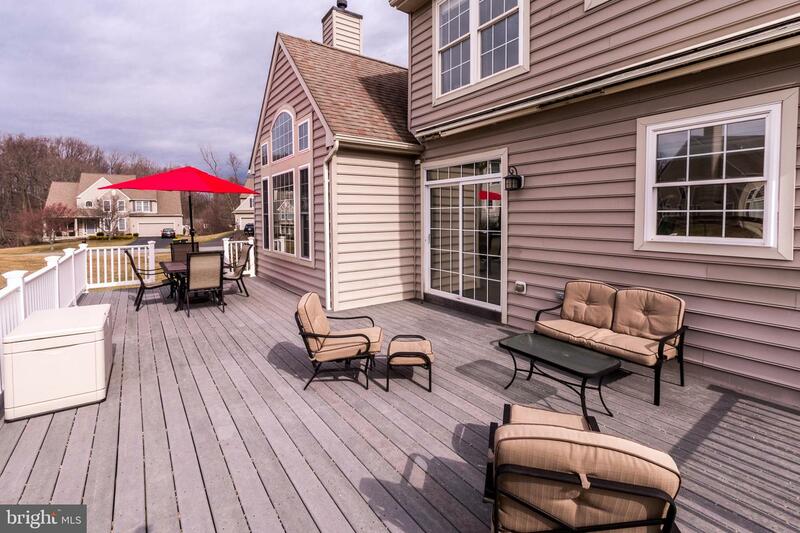 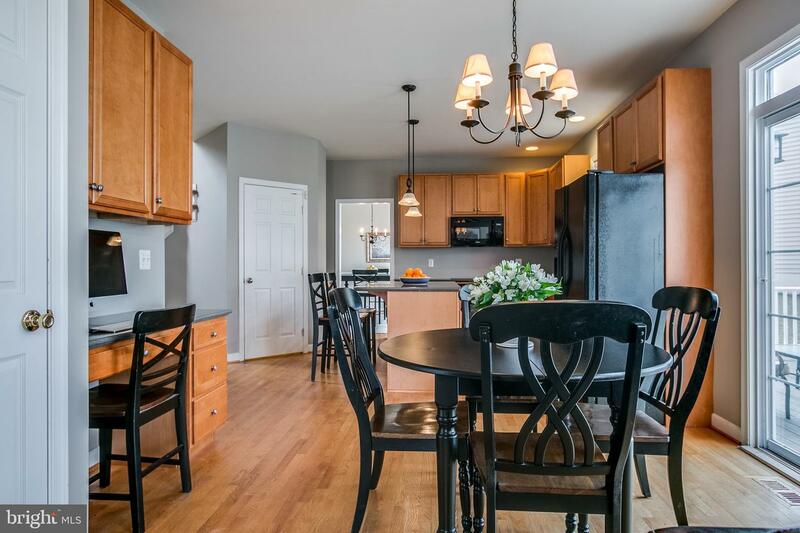 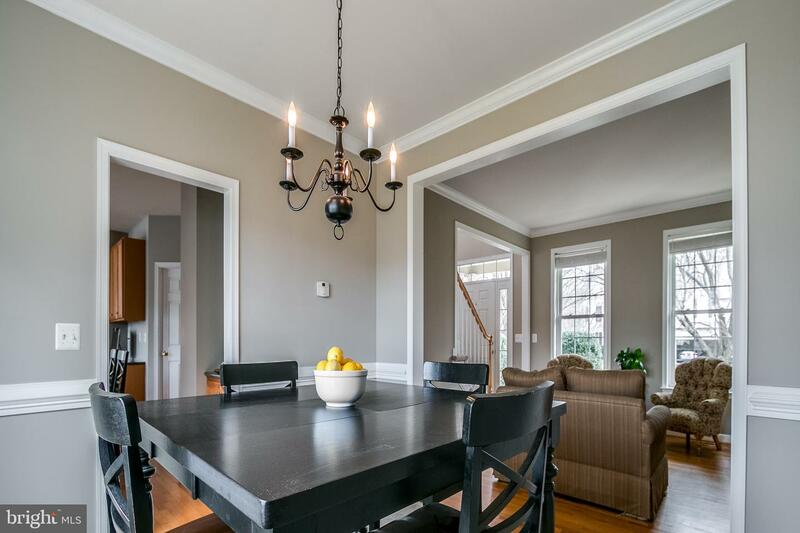 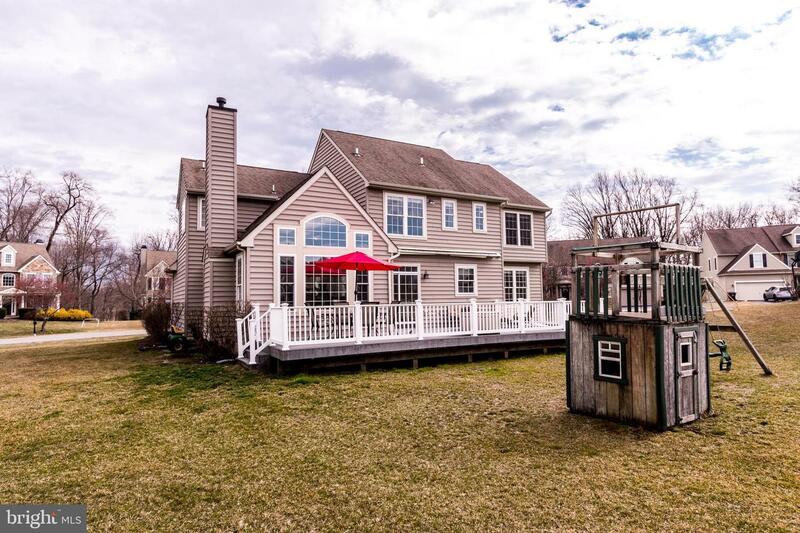 Close to shopping, exciting Kennett Square, and major travel routes. 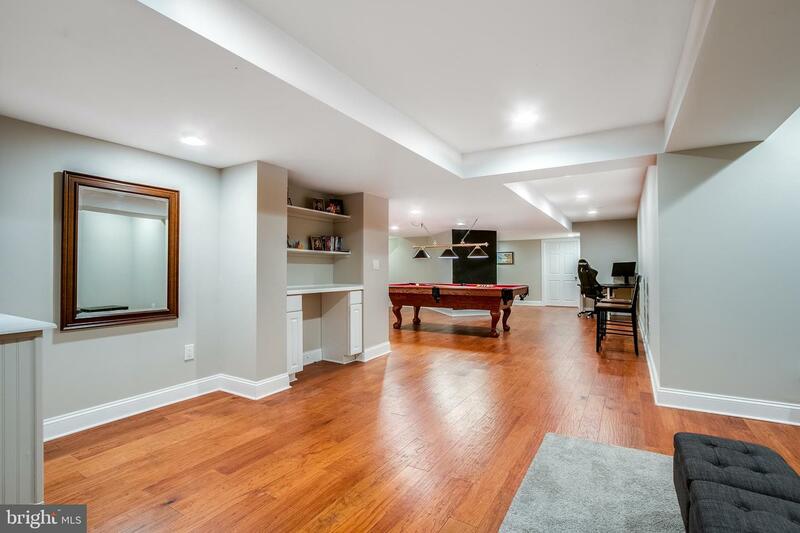 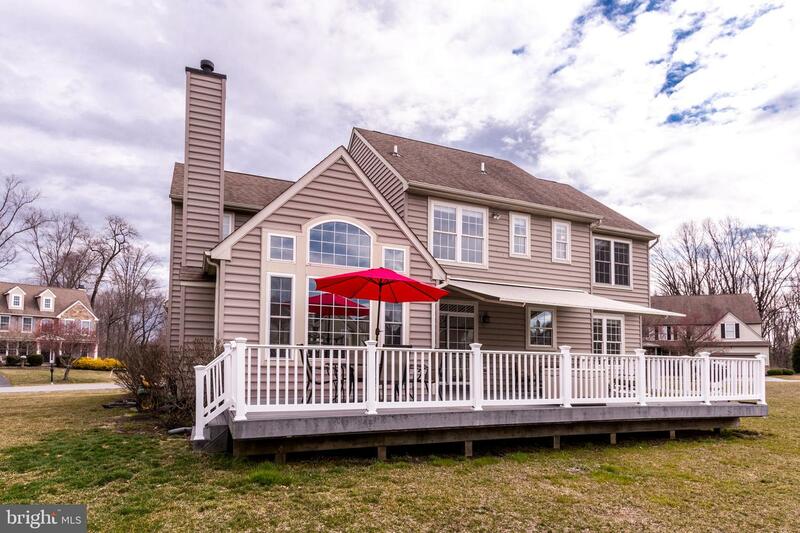 You do not want to miss this stunning home!